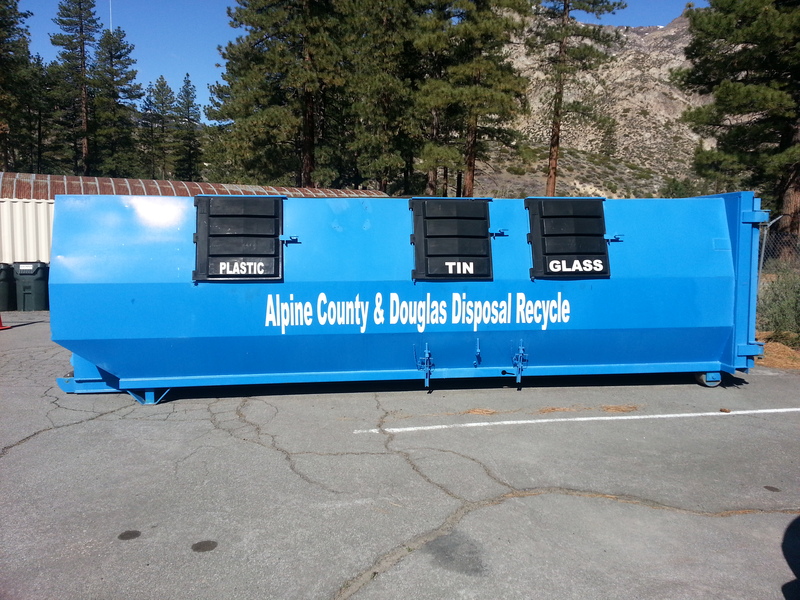 The Recycling Center is provided by Alpine County. Capital costs are funded by the California Integrated Waste Management Board and the State Department of Conservation, Division of Recycling. 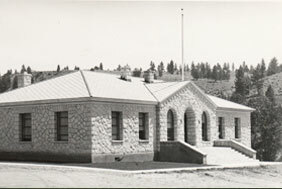 Revenue collected from materials goes toward the maintenance of the program. Please help keep costs down by sorting, flattening, and stacking the materials by type into the appropriate containers. Your assistance is greatly appreciated. South Tahoe Refuse is open Tuesdays from 9:00 a.m. to 12:00 noon and 1:00 p.m. to 4:00 p.m. as well as Saturdays from 9:00 a.m. to 11:30 a.m. Please call 530-541-5105 for an appointment. Douglas Disposal located at the end of Pinenut Road off Highway 395 in Gardnerville, accepts most of the same hazardous waste as South Tahoe Refuse. Douglas Disposal is open on Thursday afternoons. Please call 775-782-5713 for an appointment. Batteries Plus located at 1400 S. Carson Street in Carson City (775-884-0566) accepts household and car batteries.